 Black Powder Radio – Straight shooting. Slow burn. Nobody wants to talk about race and guns.